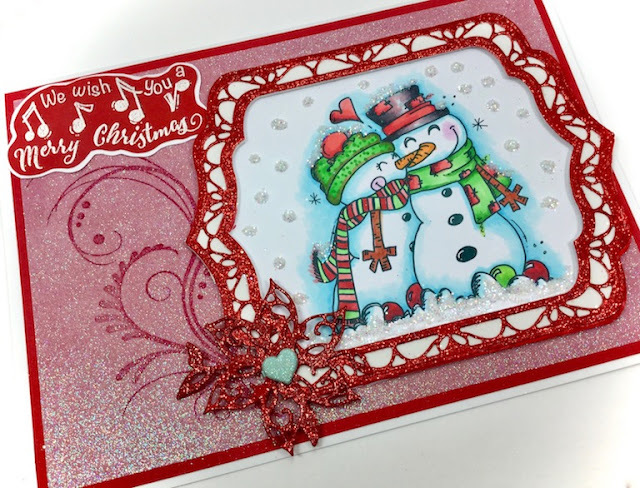 The artist of Bugaboo Designs captures the spirit of gratitude, joy, celebration, and fun with this darling Snowman Couple. 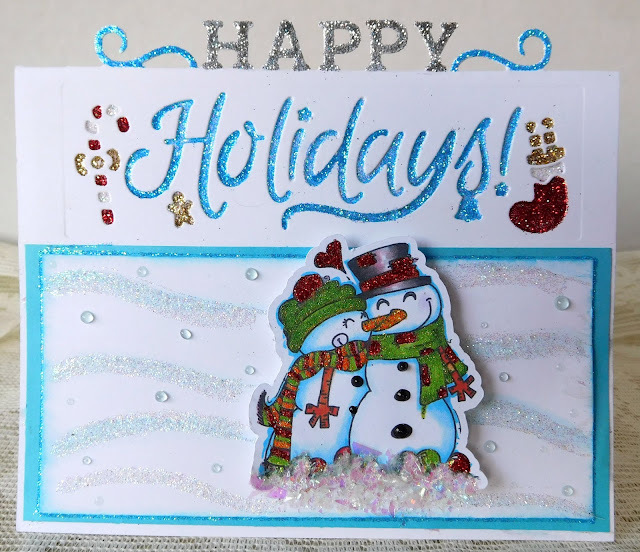 Suitable for thank you notes after holiday parties or gifts, or even an appreciation for friends, these endearing snow people are accompanied by sentiments courtesy of Sparkle N Sprinkle. Because we offer fine, transparent PNG files in addition to JPG files, you will easily be able to create digital scenes on your word processor, and place the sentiments, exactly where you’d like them to appear, and in the sizes that work for your designs. 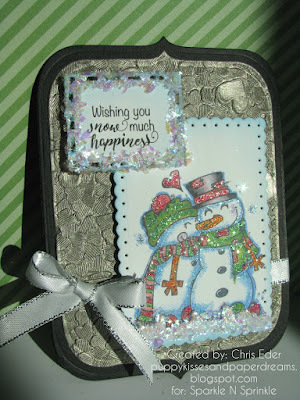 Coordinate “Snowman Couple” with our other fine digital sets and papers. Our darling pre-colored PNG version is especially charming paired with any of our digital papers, or used traditionally on your own paper. 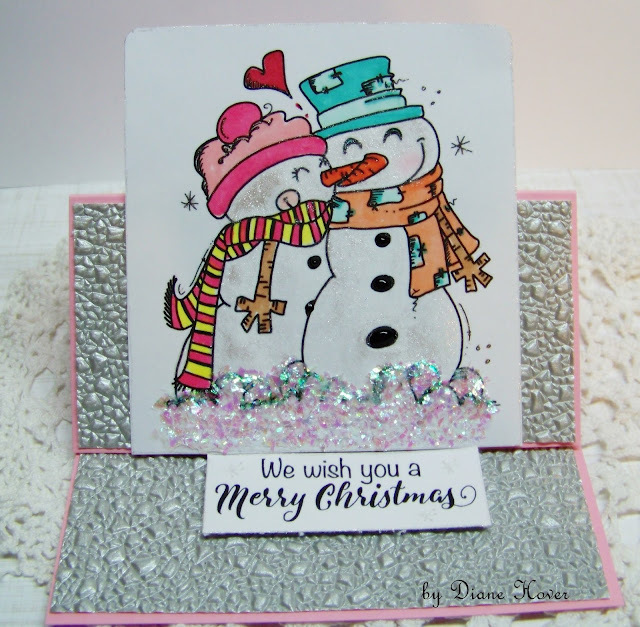 For the Rubber Stamp version of “Snowman Couple”, please click here. Colored version courtesy of colorist Donna Ellis.